There was a time when folk with large families were extremely limited on their choice of car; it was basically a big, boxy MPV, or nowt. Nowadays, however, those with a big brood are more spoiled for choice. 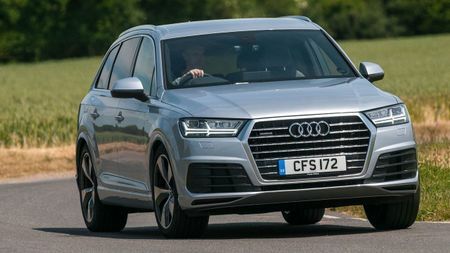 The popularity of SUVs has exploded thanks to their stylish looks, so car-makers have been rushing to give buyers more of what they want, and the resulting abundance of new models means that there’s now an SUV to suit every taste. That includes the taste for big seven-seater ones, and there are now loads to choose from. The best of them perform people-carrying duties as well as any MPV ever could, and here, we round up the best you can buy in a variety of different areas. 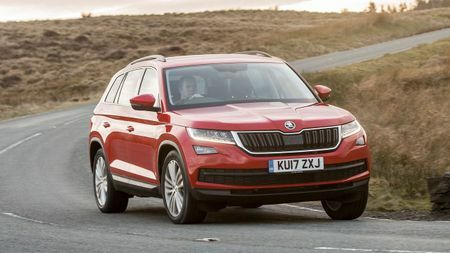 The Kodiaq does everything a family could possibly want it to do. Importantly for an SUV, it looks the business, and the cabin is neatly trimmed and well-equipped. It’s also effortlessly practical, with lots of space, a clever seating system, bags of storage and lots of clever touches to make family life easier. It’s comfortable and quiet on the road, it has a range of punchy-yet-efficient engines and it also has five Euro NCAP stars. Best of all, though, it’s also incredibly affordable. Prices for this massive car start at about the same as you’d pay for a mid-spec VW Golf, and importantly, it undercuts most rival SUVs by thousands rather than hundreds. That makes it absolutely fabulous value for money. 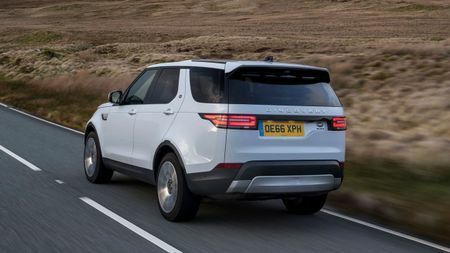 Nobody makes off-roaders like Land Rover, and the Discovery is about as rugged and as capable as Land Rovers come. 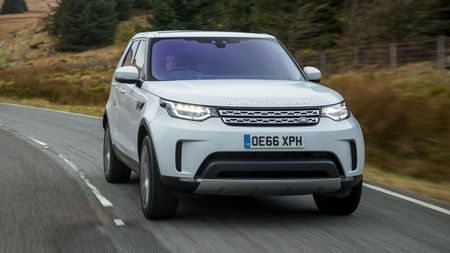 This car will leave most other SUVs trailing in its wake when venturing off the beaten track, allowing you to effortlessly sail off into the countryside for your family’s next adventure. There’s much more to it than just off-roading ability, though. It’s also fabulous on the road, with a wonderfully comfortable ride and secure handling, while the plush cabin gives all its seven occupants a generous amount of space. It’s desirable, too, thanks to its stylish looks and rugged image. 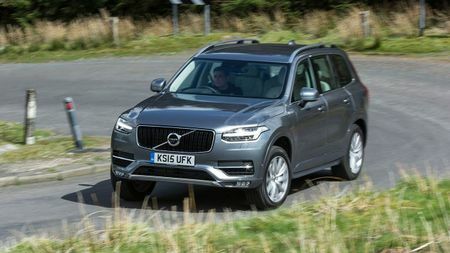 or superminis, but few large SUVs give you as much scope as the XC90 to tailor the look of your car to your own personal taste. For starters, each trim gets a bespoke grille and front-end treatment, with the sportiest versions getting more angular lights and vents to give a bit more purpose. You can also add optional styling packs, and specify optional wheels of up to 21 inches. 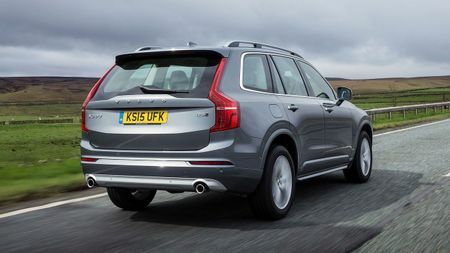 Whichever XC90 you choose, though, it’ll look fab. The basic design is classy-yet-understated, while the standard ‘Thor’s hammer’ LED headlights add even more sophistication. 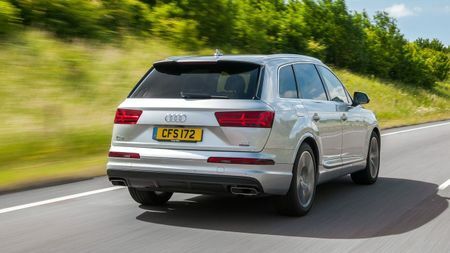 Seven-seat SUVs don’t come much posher than the Q7, and there’s a variety of reasons why. Firstly, you have the sharply-chiselled looks that’ll turn plenty of heads, and the desirable four-ringed badge on the bonnet will cause even more passers-by to covet your conveyance. Then you have all the technology on board, which gives the whole car a really high-tech feel, but more than anything else, it’s the Q7’s sheer quality that marks it out as a cut-above. Every single interior panel and surface is dense, lustrous and tactile, while the flawless assembly and slick switches also ensure that the Q7 is absolutely dripping with quality. It’s great to drive and effortlessly practical, too. The Model X isn’t our favourite Tesla – that honour falls to the far superior Model S – but that doesn’t prevent its inclusion here. 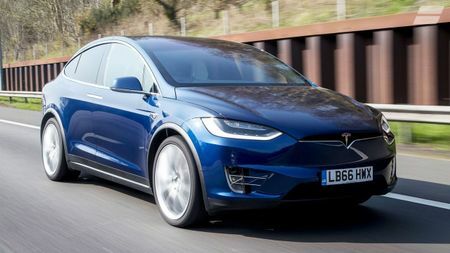 The Model X is in a class of one, being the only electrically powered seven-seat SUV you can buy. It’s not short of a party-piece, either. The most dramatic is the set of ‘falcon-wing’ rear doors which rise up and out of the way electrically (provided you’re not in too tight a parking space, that is) to let you in. 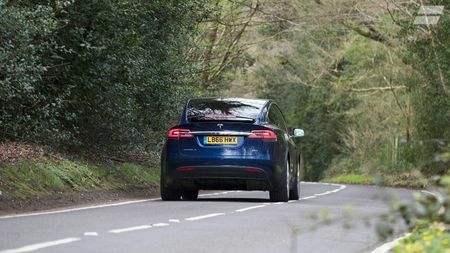 The car has all sorts of other gadgetry, too, and being a Tesla, it combines a vast electric range with incredibly strong performance.